The text below is NOT mine. But I agree with pretty much everything it says, and it says things about email, instant messaging and online identity that everybody should know, here it goes. Nobody cares about online identities? Really? Mastodon is the latest “Twitter replacement”. Yesterday I said on Twitter that something described as its “bigger flaw” seems no big deal to me. Here I explain why. 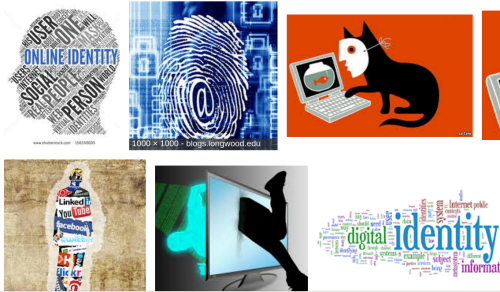 In a digital world, complete and real anonymity online is a mere illusion unless you take a lot of steps, including several ones which may very likely be illegal or not allowed by the contracts offered by any Internet Access Provider.